The project went pretty much as I expected. The circuit was simple and tested. There weren’t many known unknowns, but there are always the unknown unknowns. On top of all this, I started the adapter project with a few more years of experience than I started the timer project. It’s amazing how far in advance you can see the problems when you know what you’re looking for. They are what keep things interesting. In this case, it was the white Cat-5 Ethernet cable I used to connect to the radio. This cable has the double advantage of being inexpensive and having the connector attached. It has eight conductors arranged as four twisted pairs. The catch is the pairs make sense for the signals they are designed to carry, not my application. Bottom line, they pairs are not connected in a 1,2,3, 4… order, but as 3,4,5,6,1,8,2,7. Not the order I expected (even after researching the cable). Measure twice, cut once, is how the carpenter’s saying goes. For this project it might have been better phrased, Measure twice, cut once, and then test two or three times. Fortunately, no harm came to the project or the radio to which I connected and tested it (i.e. I was very lucky). The biggest challenge was in the mechanical design, not the electrical design. I spent most of the time finding components and fitting them into as small of a box that I could. Arranging the components on the circuit board to line up the microphone-level adjustment potentiometer beneath the headphone jack was another mechanical challenge. Doing all this before drilling holes in the rather expensive ($17) case was another challenge. How did this project compare to the timer project? Complexity: This had far fewer components and a much simpler function than the timer. Tools: This project was designed and tested on the computer and built on tried and tested circuits whereas the timer was built and the components were fitted without any computer assistance. 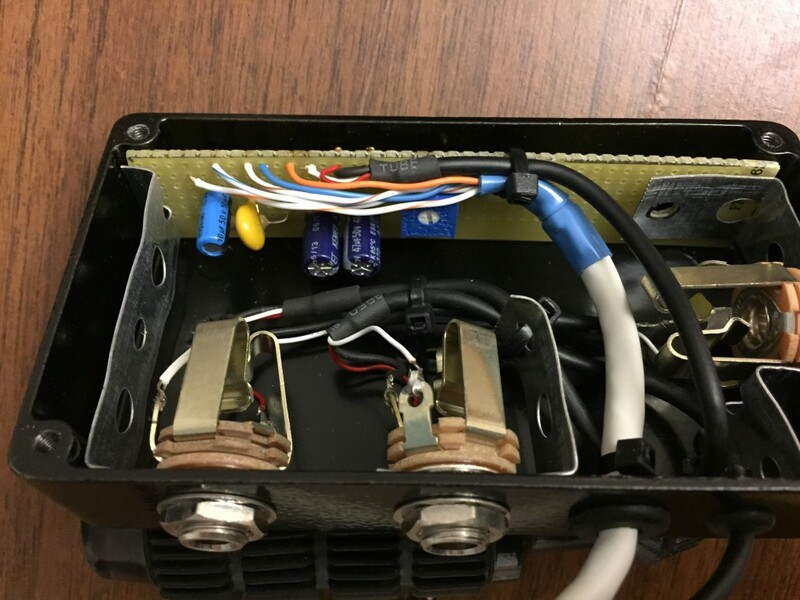 Information: I was able to obtain electrical and mechanical information online to support the computer testing and design for this project and while this information was also available for the components used in the timer, it had to be applied manually (i.e. copied from a book). Experience: Like I said, this wasn’t really a fair comparison. This was built with the help of many years of project experience. Tooling: In this case, the comparison is actually fair in that both projects were fabricated with simple hand tools. It would have been nice to make a printed circuit board, make the holes with a drill press, and use something besides plumbers’ tape, but it wasn’t necessary. So far, the adapter has been working as designed for the past two years, and still looks pretty good (even if I do say so, myself). Catching up on long-overdue blog posts, here’s a project I did a couple of years ago to adapt an aircraft headset to my Yaesu FT-857D ham radio. Aircraft headphones are optimized for the high-noise environment of an airplane—the earmuffs keep the ambient sound (noise) out and the microphone is designed to let only the pilot’s voice in. While I haven’t used my ham radio in a plane, the headset works well in other noisy environments. OK, but why an adapter? Aircraft communication systems had their formative years in the 1930s and 1940s; so much of the communication technology used in today’s aircraft was designed to meet technical requirements established back in the ’30s. For this project, the microphone technology standards are what drive the requirements. The electrical standard for aircraft microphones is based on the carbon microphones used back in the formative years. Besides being available in the 1930s, carbon mikes are naturally noise cancelling and work well in an airplane. They also need some electrical current to work. 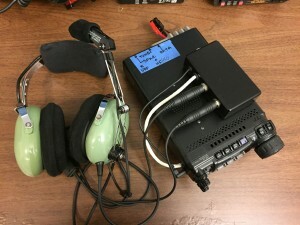 This adapter provides the current necessary to make an airplane-compatible microphone work with a ham radio and it adapts the connectors–the headset’s connectors are also not compatible with those used by the ham radio. The design project was more mechanical than electrical. The headphones (speakers) on the headset are electrically compatible, so only a connector adapter is necessary. 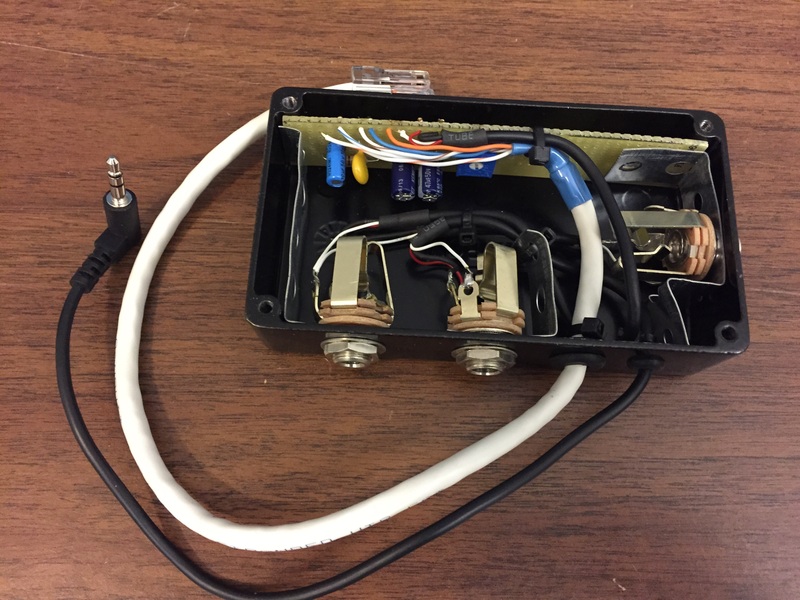 The electrical circuit used is a composite of several I found on the web and in QST, the magazine of the ARRL, and requires only a few components. Nevertheless, the hard work was in getting it all to fit in a box. Unlike my timer project, looks and durability were important design criteria. 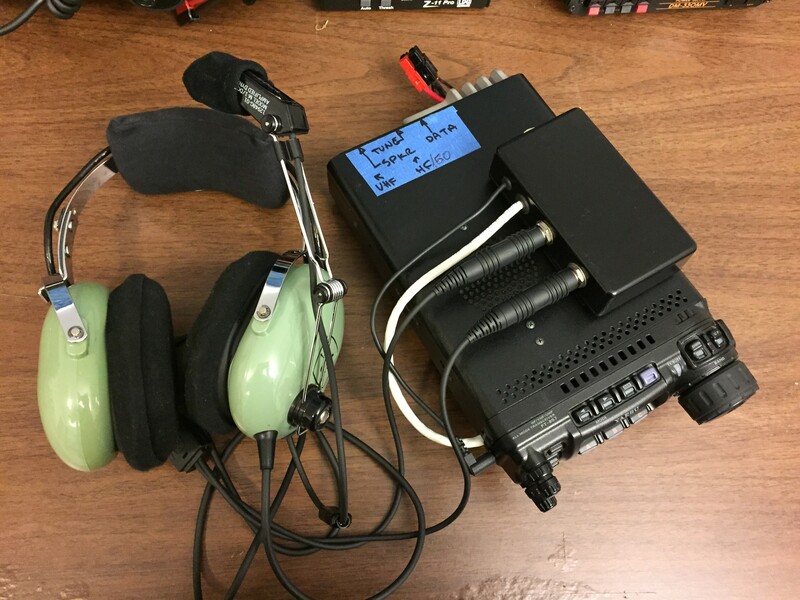 The high-order bit: it had to adapt an aircraft headset to the ham radio. The adapter case had to support the stiff headset connectors. The case had to be as small as possible, but large enough for all the connections and cables. The cables and connectors had to survive multiple connections and disconnections. The case had to be removable but, when mounted to the radio, mounted securely. The end result came out rather well and has survived two years of domestic and overseas deployments. With any luck, it’ll survive as long as the timer project I described a while back. My favorite design detail: positioning the microphone gain control (the blue square with a white circle, located in the center of the image) so that it can be adjusted without opening the case–it is accessible by inserting a long, insulated, adjustment screwdriver through the headphone jack (the connector to the left of the white cable). Of course, after all this, it didn’t need adjusting. The finished adapter mounted and ready for service. This topic has received a lot of traffic, lately, so I thought I’d add some additional links. I’ve not been able to find links to the ARRL references I mention above. When I do, I’ll add them here. Also, I don’t want to give the impression that I invented any of this. The circuit is very common. Mine derives from Aviation Headsets for Ham Radio, which derives from Aviation Headset Connected to FT-897, posted a few years earlier. As I recall, one reference I found for this application was from the 1990’s. I adapted these to my particular application and, if anything, my contribution to the project was in the mechanical design, more than the electrical circuitry. Along those lines, I will say that after the past few years of use, the industrial Velcro attachment method has proven to be quite reliable. If I had to do it again, I would add an external speaker jack and switch. Plugging in the adapter to the radio’s headset jack disables the radio’s speaker. That’s great when you’re operating by yourself, but when there are people huddled around you who also want to listen (and you don’t want to give up the convenience and clarity of the headset), not being able to also output the audio to a speaker can make things awkward. For your convenience, and to save you from rummaging through Google, here are some more links on the subject. 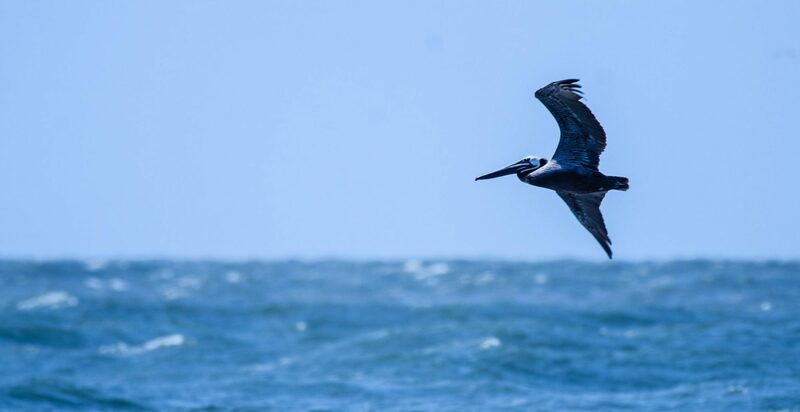 You’ll notice they have a lot in common, with variations to accommodate their individual applications. Some of the pages were posted since my article, and they are in no particular order. They are here only to help you make the best adapter for your application. Enjoy! I had the pleasure of supporting the Bigfoot-120 race, last weekend. For those who, like me, have never heard of such a thing, it’s a 120-mile race that takes place over mountain trails—in this case, the mountain trails between Mt. Adams and Mt. St. Helens in southern Washington state. I was part of the volunteer radio-operator team who set up 10 two-way amateur radio stations around the course. 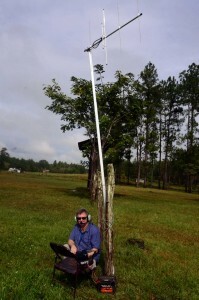 In that part of the state, there is zero cell-phone coverage so, as on my trips to Honduras, the volunteer amateur radio operators provided the only reliable communications to support the race as a public service. 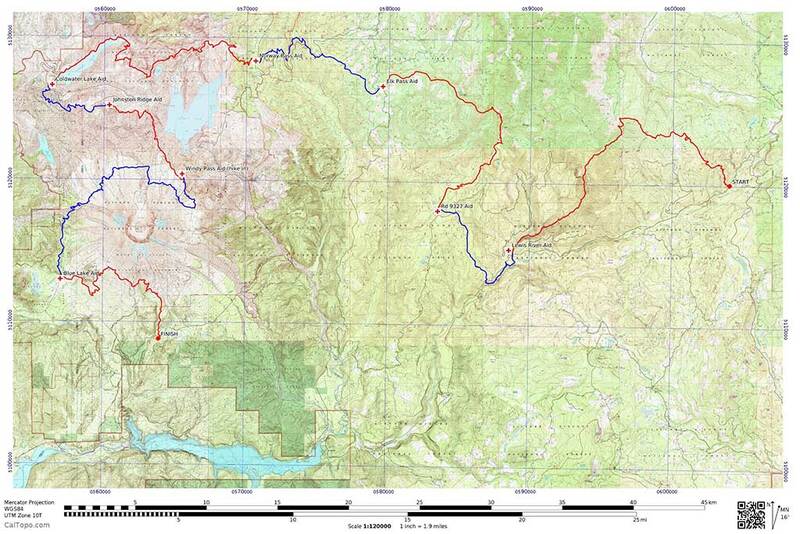 The race started Friday afternoon and the competitors ran on hiking trails through that night, the following day and night, to finish Sunday morning. As if running mountain trails day and night isn’t enough challenge, Mother Nature contributed a series of rain squalls on Saturday. This made it interesting for the runners who had to brave the elements as well as for the radio operators who had to keep their tents, radio equipment, and antennas dry. Fortunately, the weather cleared on Sunday to provide some amazing views of Mt. St. Helens. I admire the competitors for their ability to endure over 36 hours of these conditions…while running up and down a trail through the mountains. The radio operations were also a challenge. We had to set up our equipment in the rain and dark of Friday night and keep it working throughout the passing rain squalls on Saturday. We used the radios at each of the aid stations to relay information about the participants’ progress to the race coordinator. As runners would pass through each of the stations along the course, their times would be relayed back to the coordinator to make sure every one was safe and accounted for. The radio crews were also used to coordinate the spur-of-the-moment activities that are inevitable when you have almost 100 people running through the woods…at night…in the rain…in October…in the mountains. The radio crews handled their challenges quite professionally. The relatively short distance for the radio signals to travel allowed us to use 2-meter (146 MHz) and 6-Meter (52 MHz) VHF/FM frequencies; however, the mountainous terrain required us to relay messages sometimes. Every station could talk to at least one other station, but no station could talk to every other station. The professionalism of the radio team made relaying messages very effective. I sent my wife some email using the WinLink station I took to Honduras; but I didn’t find out until after the race that I could have also used it to send race updates to the outside world. At least we’ll know for the next race. This adventure was the first in a lot of ways for many people and we all learned from it. The professionalism of the organizers and volunteers made it a success and a great adventure for all. It turns out I’ve been a social media user (perhaps even somewhat of an expert) for almost 30 years, now. Time to update my resume. OK. There’s no arguing that they have some things in common. In fact, ham radio (Morse code, to be specific) had a speed advantage over texting in a demonstration on the Jay Leno show some 10 years ago. This report from Indiana University had somewhat different results, however, so your mileage may vary–mine would be embarrassing, so I won’t even bring that into the discussion. But, to be fair, let’s look at some of the differences that the report from Indiana University illustrated, if not highlighted. While they have some things in common, they are also different in many ways. 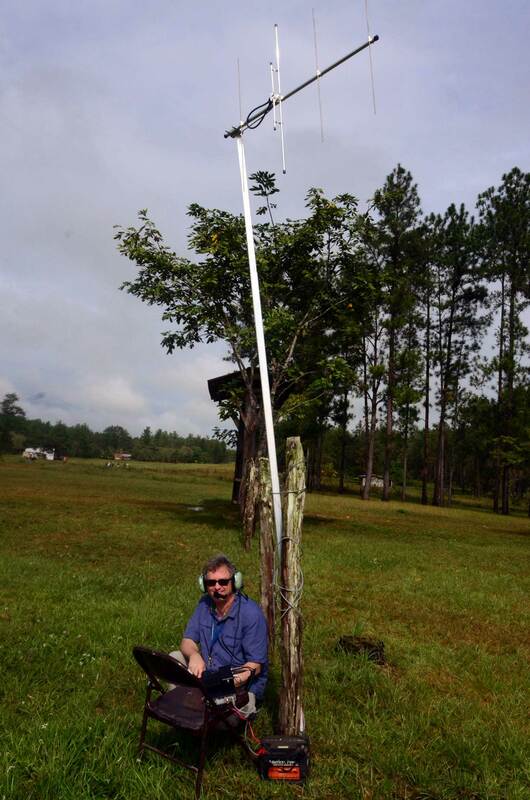 I have fun with ham radio and I’ve talked to far-away places. For the past two years, I’ve used it to support humanitarian work in eastern Honduras. That I can string up a wire and talk to someone in Brazil without any additional equipment beyond the radio that’s connected to the wire, never ceases to amaze me, but is it social media? I’ll settle for calling it technical communications.